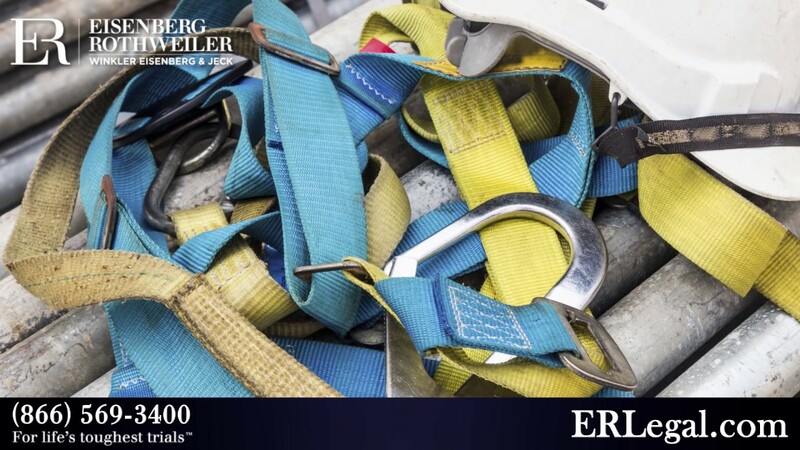 When a contractor has failed in maintaining proper safety standards on a construction site, all workers are put at risk for accidents, serious injuries and death. Our law firm has a great deal of experience investigating the causes of construction accidents and holding negligent parties accountable. 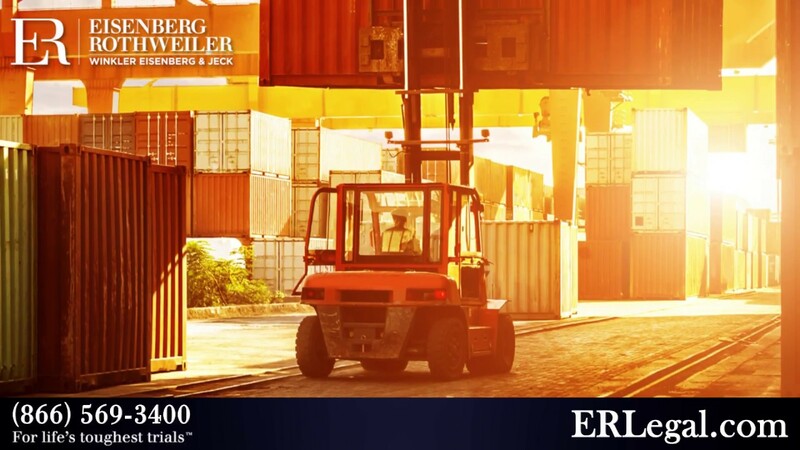 In many cases, if an accident was caused by a negligent third party (not an employer or coworker), then an injured worker may have additional options for recovery over and beyond workers compensation benefits. 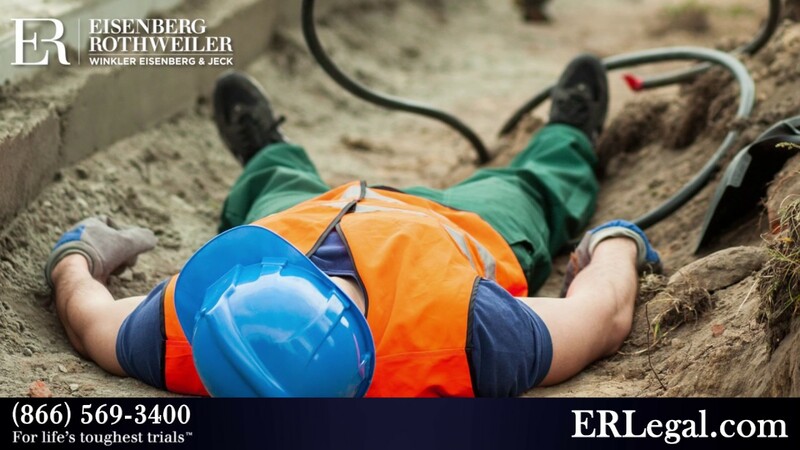 Watch our videos on construction site accidents to learn more about this area of law. Our firm is proud to have recovered a $101 million settlement on behalf of our clients stemming from a parking garage collapse in Atlantic City. Do I Always Get Workers Comp When Injured on The Job?